By clicking on the images below you can access websites that will support your child. ALL children in Nursery to Year 6* have access to these sites via unique user names and passwords. Please contact the school office if you don't have access to these sites. Details can often be found in the back of homework books. *Only Nursery to Year 2 currently have access to EducationCity. 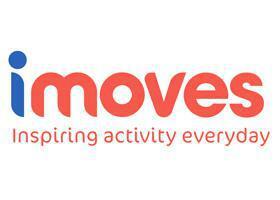 Lots of ways to improve learning via activity! 'I Am Learning' is an online, whole school improvement service, which facilitates effective homework, independent learning and assessment. 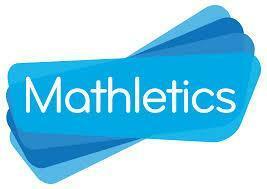 Mathletics is the world's most used education website! 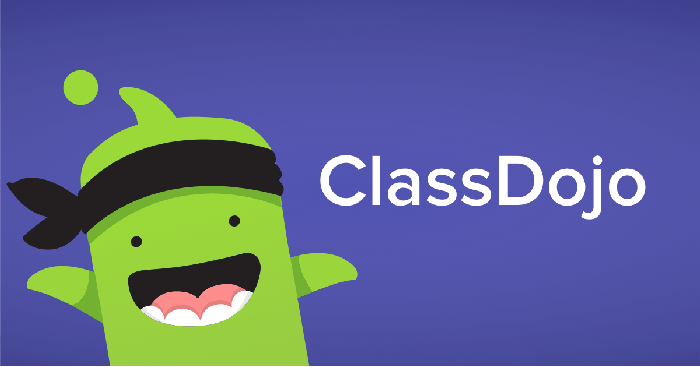 It is the next generation in learning, helping students enjoy maths and improve their results. 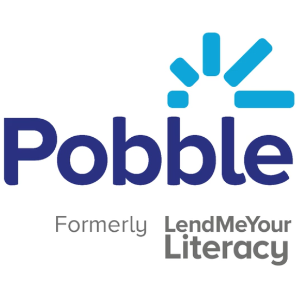 Another site which you may want to access is Pobble (formally 'Lend me Your Literacy'). This website shares and celebrates children’s writing from around the world.